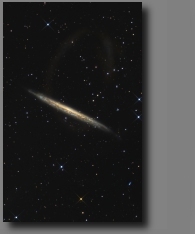 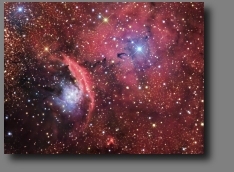 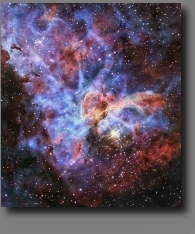 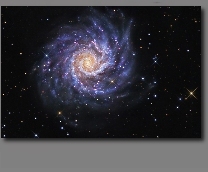 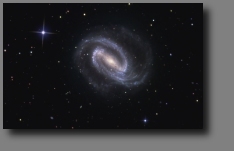 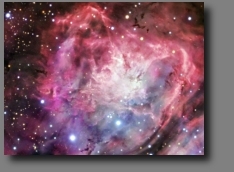 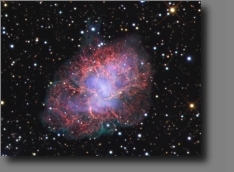 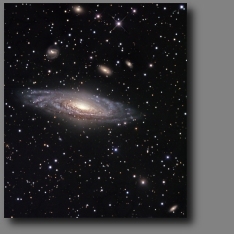 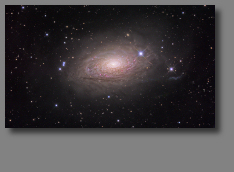 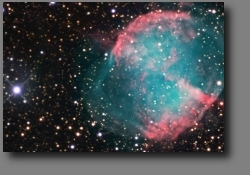 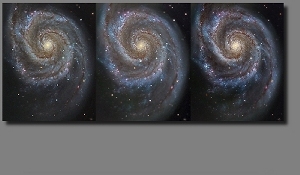 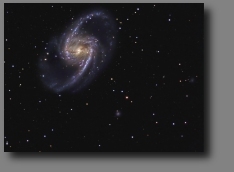 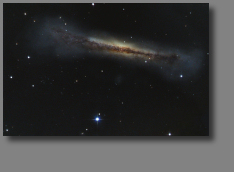 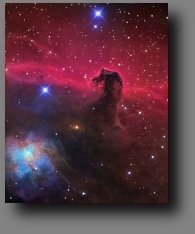 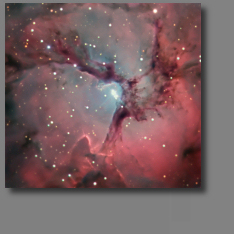 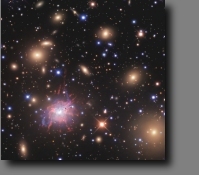 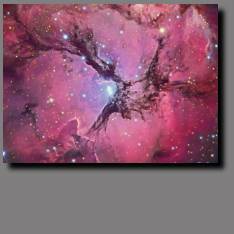 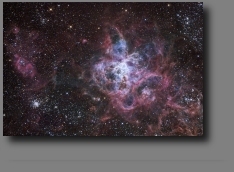 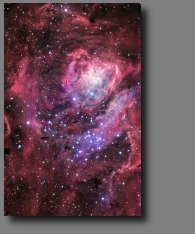 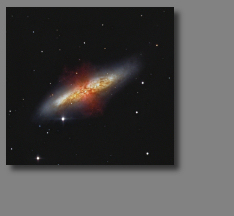 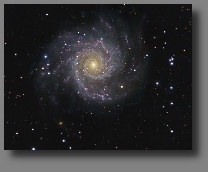 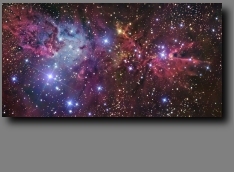 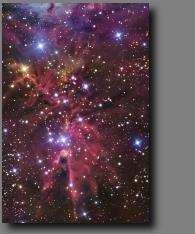 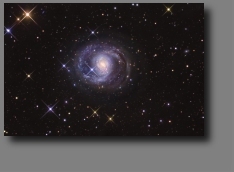 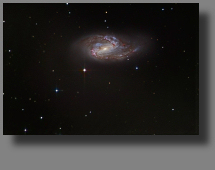 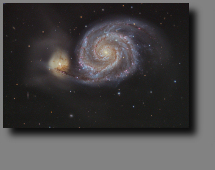 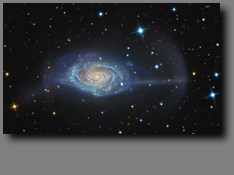 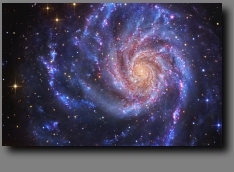 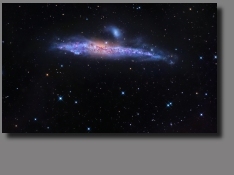 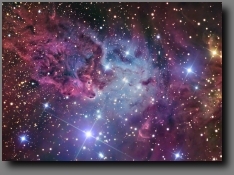 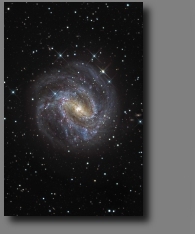 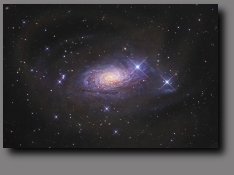 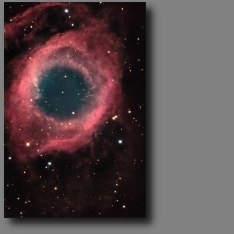 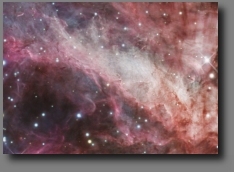 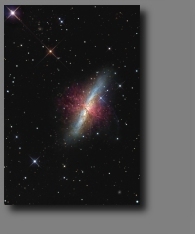 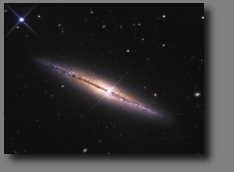 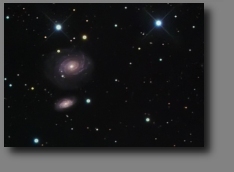 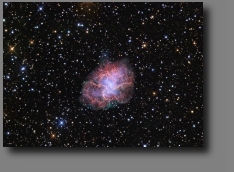 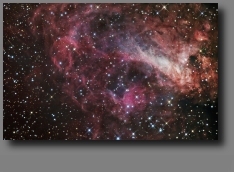 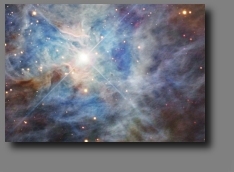 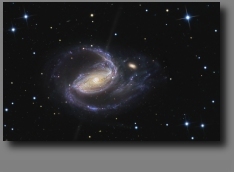 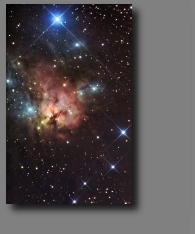 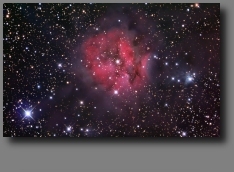 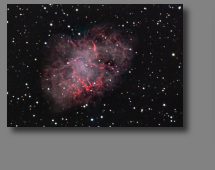 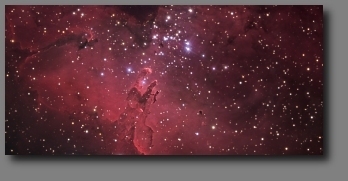 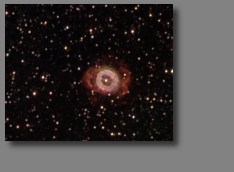 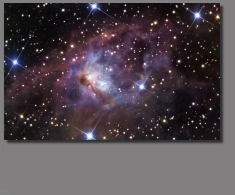 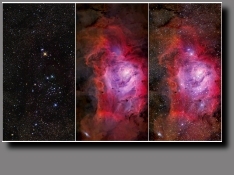 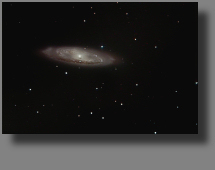 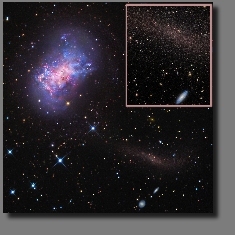 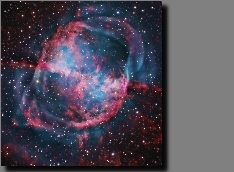 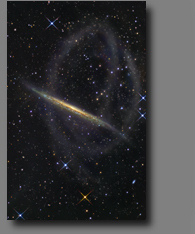 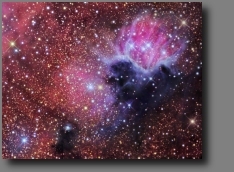 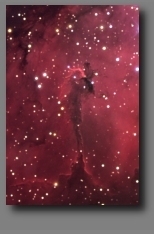 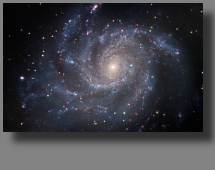 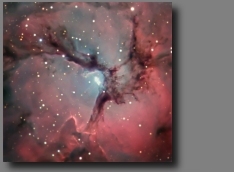 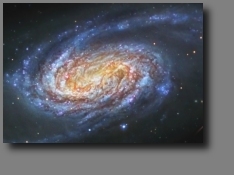 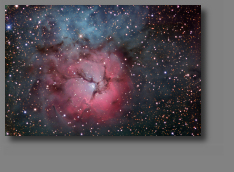 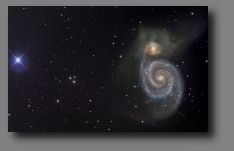 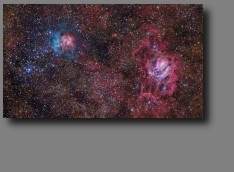 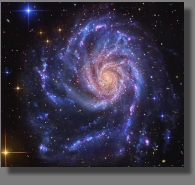 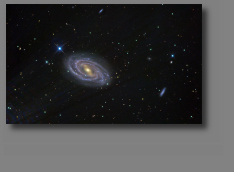 Cosmotography- CCD images of the heavens. 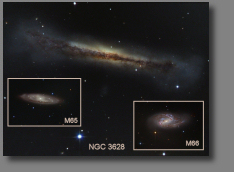 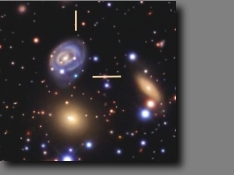 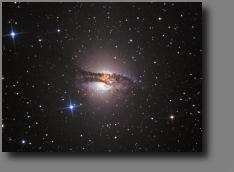 Presenting images of interesting astronomical subjects obtained with modest, commercially available telescopes and CCD cameras that are optimized for taking long exposures of low light-level subjects. 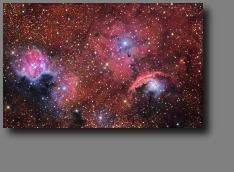 Separate black and white exposures through clear, red, green and blue filters are digitally combined and stretched, using Adobe Photoshop and other image processing software, to create full color pictures. 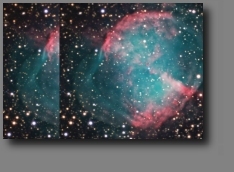 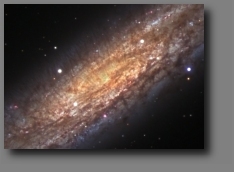 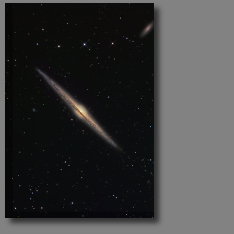 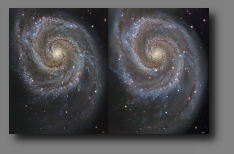 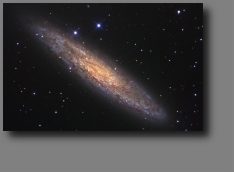 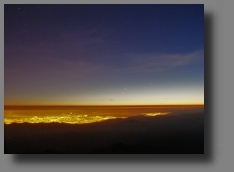 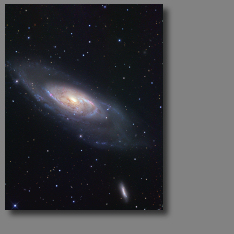 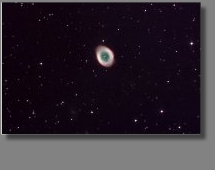 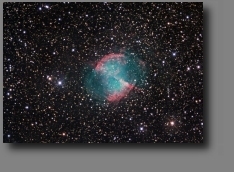 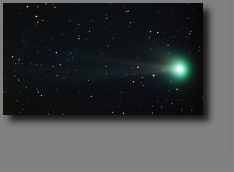 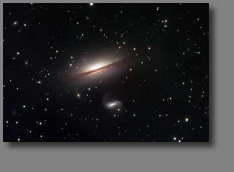 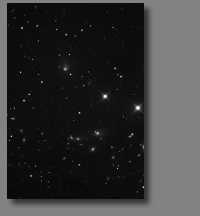 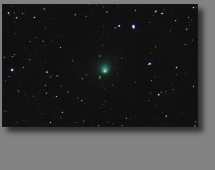 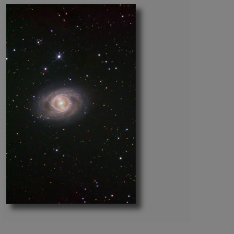 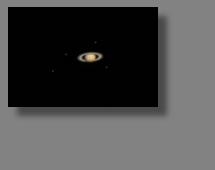 Earlier images, near the page bottom, were exposed from suburban, San Jose, California location through moderately high light pollution with a 12-inch Dall-Kirkham cassegrain telescope. 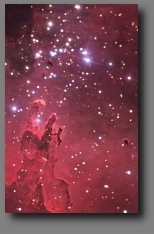 Most images were produced through the remotely controlled half-meter Ritchey-Chretien telescope at the Blackbird Observatory. 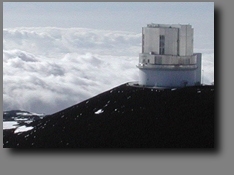 Some southern hemisphere images were also acquired from a remotely operated observatory located near Melbourne, Australia with a 12-inch RCOS telescope. 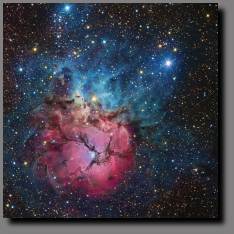 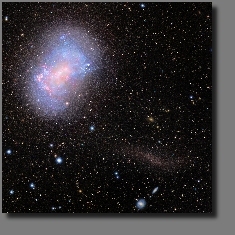 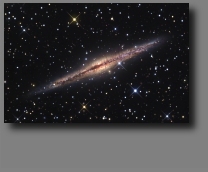 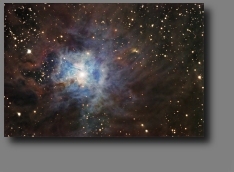 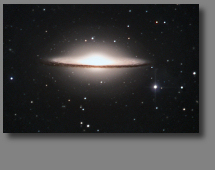 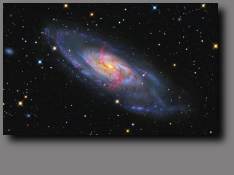 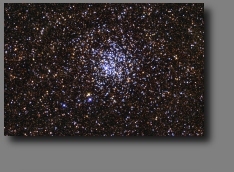 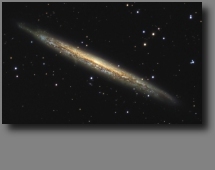 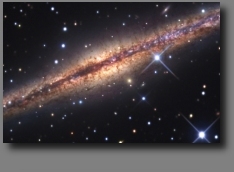 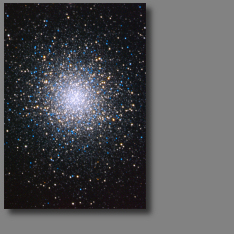 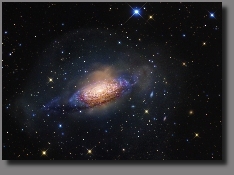 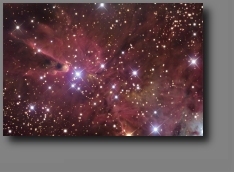 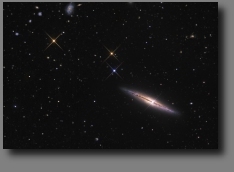 A few pictures, noted as NOAO, were acquired with the 20-inch Ritchey-Chretien telescope at the National Optical Astronomy Observatory Visitor’s Center on Kitt Peak, Arizona. 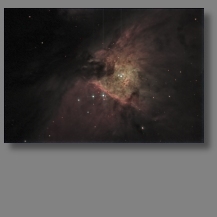 Please contact me anytime with comments or questions. 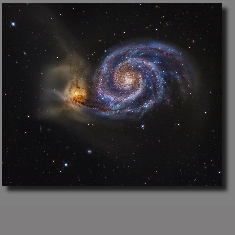 All images and written content are copyright ©2004- 2018 by R Jay GaBany. 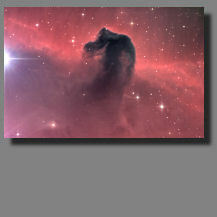 Please do not reproduce or distribute without permission. 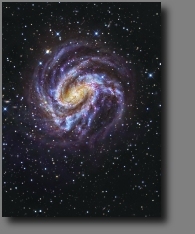 Also read You Can't Believe Your Eyes! 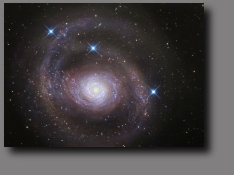 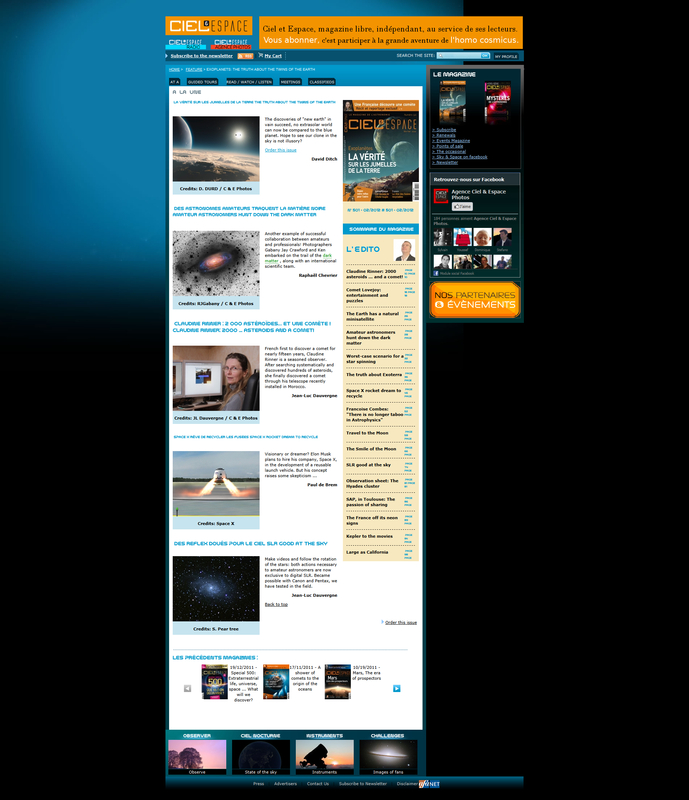 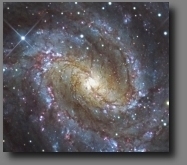 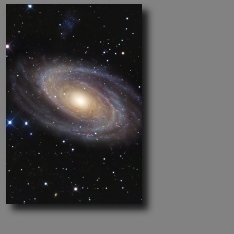 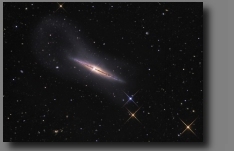 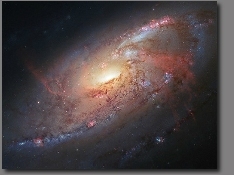 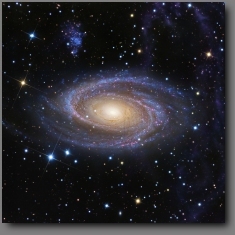 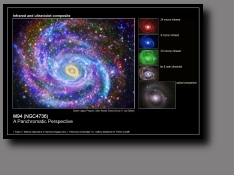 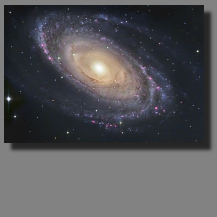 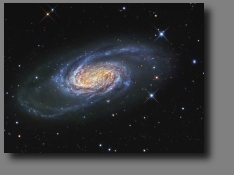 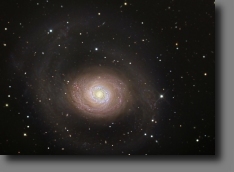 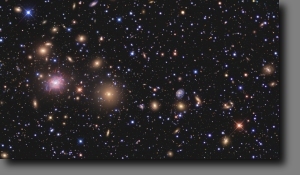 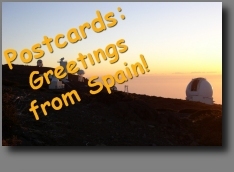 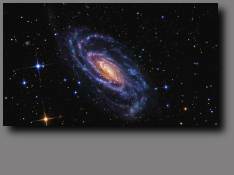 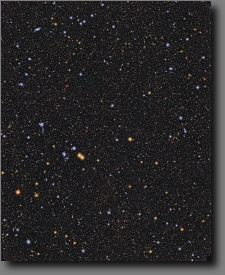 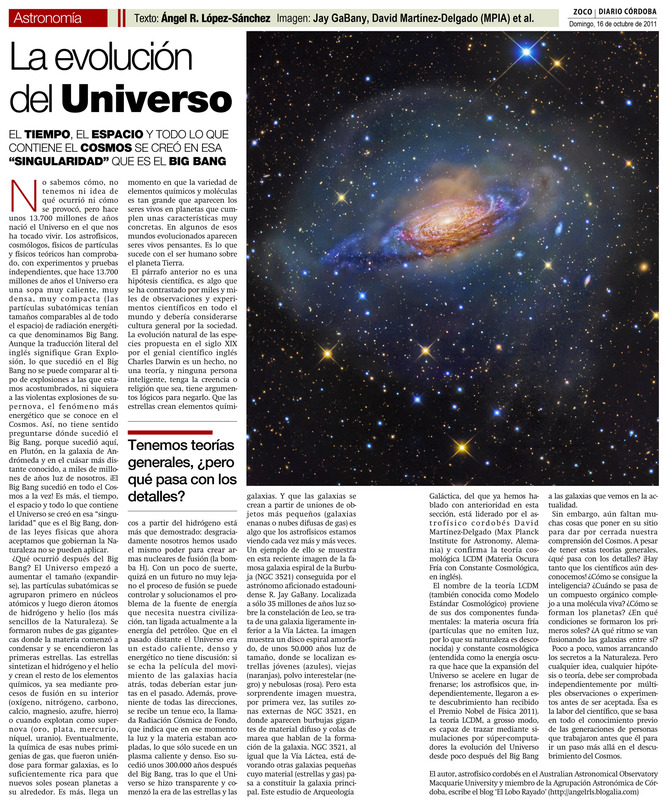 Randy Brewer: Randy Brewer's Astronomy Web! 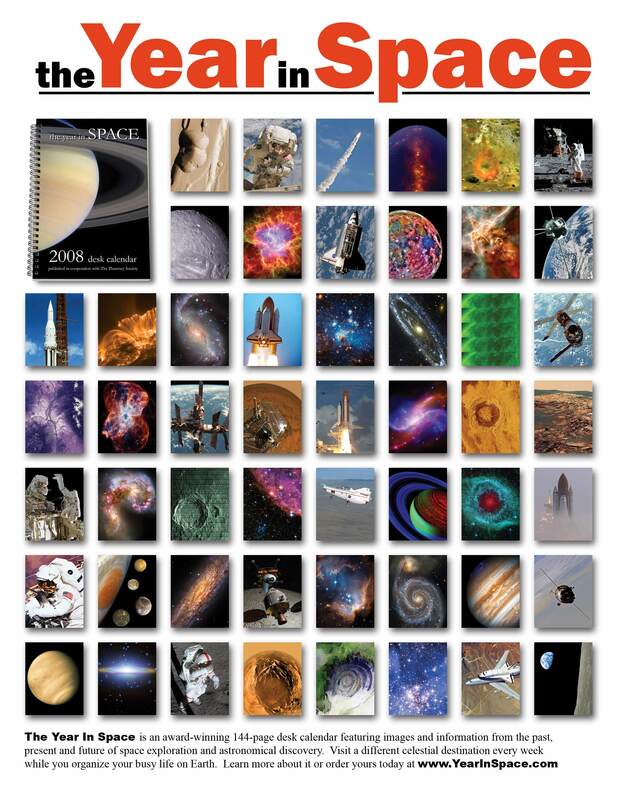 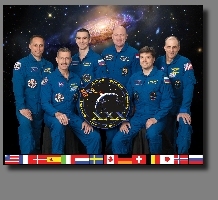 Amazing Images: Located at Space.com, the name says it all. 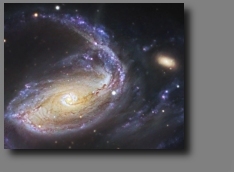 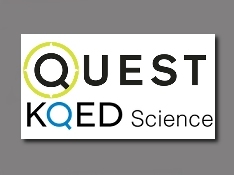 San Francisco Amateur Astronomers: A great group of enthusiastic astronomers!